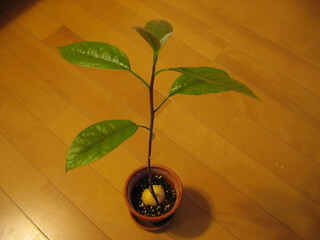 5 months after the start of avocado growing project. This avocado has grown so much!! !